It’s been a while since I did a comparison on Fire Emblem Fates, but this was one thing I was curious about that I got to check today. Spoiler Warning: The scene in particular is from the final chapter of Revelation. It does not give too much away, nor do I go out of my way too. However, some things in the dialogue may give some minor elements away, so please proceed at your own risk. (I even blurred out the above image). 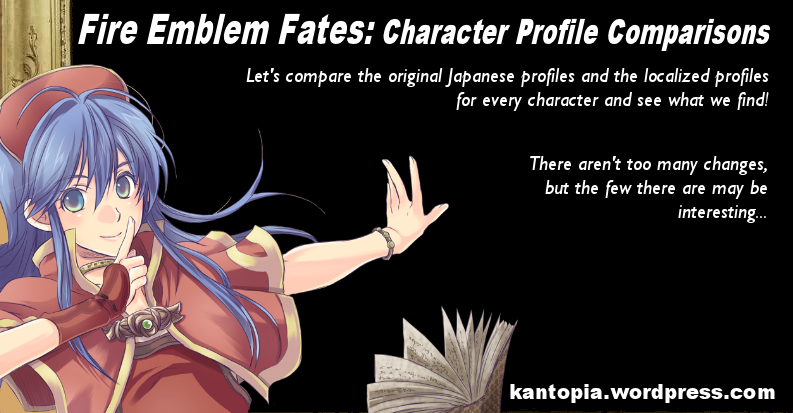 Posted in Comparison, Fates, Fire Emblem, Translation, Video Games. 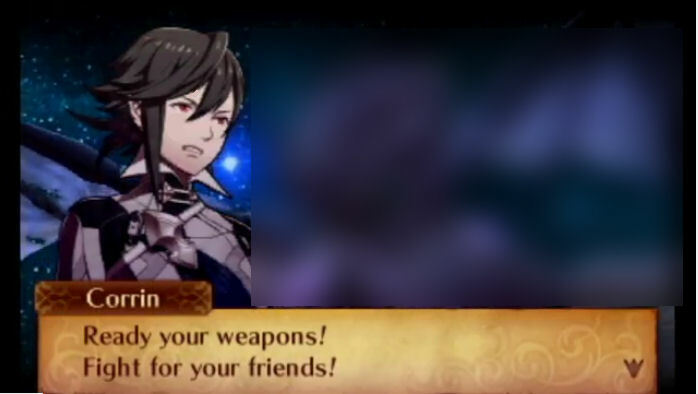 Tagged 3ds, awakening, birthright, change, conquest, english, fe14, fight for your friends, fire emblem fates, fire emblem if, hoshido, i fight for my friends, ike, intelligent systems, invisible kingdom, japanese, kamui, localization change, meme, nintendo, nintendo of america, noa, nohr, prepare yourself, revelation, smash bros. 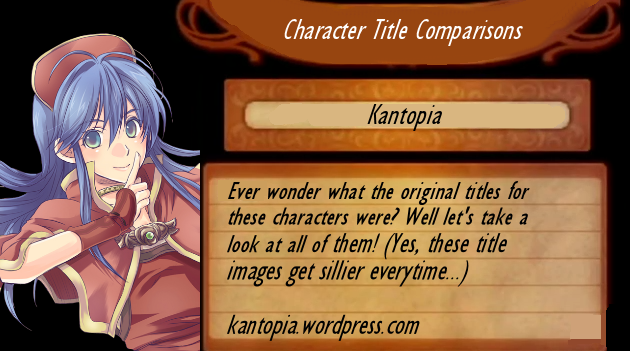 This is another post in my ongoing Fire Emblem Fates localization comparison posts! I discuss anything from major to minor changes here. Today, however, I did not do the comparison, rather, I came across an intriguing article that discusses Nyx’s supports between Japanese and English, and how it changes her portrayal. Namely, how she seems more concerned about the body she is stuck in (English) versus the guilt she feels due to the mass-murder she committed (Japanese) as a side effect of her portrayal. I already looked at some changes with Nyx, such as her death quote. So it’s interesting seeing some more in her supports. Please head over to this lovely post to read about it in detail! 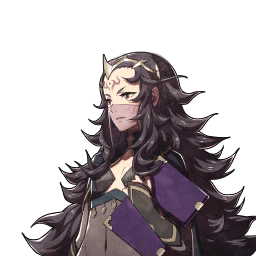 This is another post in my ongoing Fire Emblem Fates localization comparison posts! I discuss anything from major to minor changes here. This one was requested to me by a reader on twitter! Today, I look at Caeldori and Kiragi’s C support specifically. There was a slight (and strange) change I discovered when translating a 4koma strip that referenced the Japanese version here. Today, I look at every character’s final lines during the Endgame chapters in both Birthright and Conquest. These lines are only said when said characters are brought on the final levels of the respective games. Spoiler warning, of course! As it deals with events in the last chapter(s) of the game! Today, I look at every character profile between the two versions. These profiles are specifically the ones found in the Records Hall (in MyCastle), not the ones on the map/character page or found anywhere else. Today, I look at every character title between the two versions. By “Character Title,” I mean the brief descriptive lines they have in their Epilogue. Today, I look at every chapter title between the two versions. 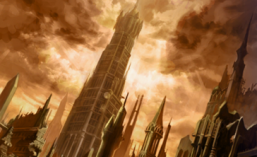 Prologue, Birthright, Conquest, Revelation, and all the Paralogues. Spoilers will be inevitable due to the chapter titles, so be wary.